We are part of the business teams of our clients. We encourage preventive counseling and negotiation for the efficient conduct of business. But when negotiations or business arrangements fail, we are ready to use adversarial problem-solving mechanisms to attain your goals. Our litigation team works very closely with clients in balancing the benefits and disadvantages of each scenario and mapping a detailed strategy for each case. We work closely with company management, and firmly believe that keeping the client informed and involved at all times is essential to maintain effective case management and achieve results. We have extensive hands-on experience in complex administrative issues before Federal and Puerto Rico agencies, and have a network of consultants and professionals to provide expert support to our cases. 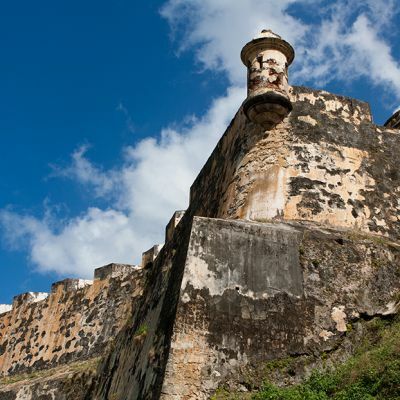 We practice before Puerto Rico and Federal trial appellate courts, and litigation team attorneys are admitted to practice before the United States Supreme Court. Our experience in commercial litigation also has required us to become well acquainted with alternative dispute resolution mechanisms. Such alternative mechanisms have also been used in environmental administrative enforcement actions with the support of our Environmental Practice Group. TCM has a proven and effective trial support team who works very closely with case lead litigators to accomplish tasks efficiently and cost effectively. Our litigators have appeared before other forums, and when the case has required it, they are always ready to provide litigation support to stateside or international firms, conduct discovery and investigations, depositions, and other proceedings in other jurisdictions outside Puerto Rico.